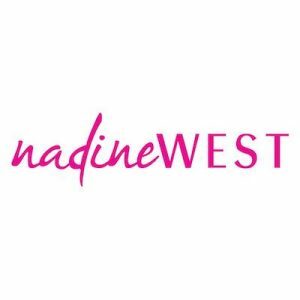 Nadine West is a direct to consumer women’s outfit subscription that delivers the latest trends to your doorstep. Take a quick personal style quiz, then outfits will begin arriving to you monthly. Simply keep what you love and send back the rest! Each package typically consists of 4-6 outfits for you to try, and there are no monthly fees—you will only charged for the items you keep! Nadine West saves the stress of classic brick and mortar shopping by bringing the store to your home. With every style of clothing to match any type of occasion, this No Middleman favorite makes shopping enjoyable again. Check out their styles online or get some ideas in their Brand Gallery below.